The MC49-O is a transformerless pencil condenser microphone with a fixed Omnidirectional pickup pattern and a Class-A transformerless output circuit. Although its Cardioid counterpart employs a unique dual-diaphragm capsule that doubles the mic’s sensitivity, the capsule in the Omni microphone is a more-traditional single-diaphragm design. As with all Nevaton mics, the capsule membrane material is “artificially aged” to ensure stability and high performance over time. At 10mV/Pa, the mic’s sensitivity is half that of the Cardioid model. Self-noise is 16dBA. 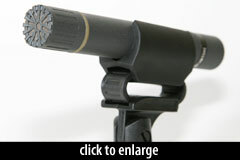 The mic body is made of machined brass, finished in a durable textured non-reflective paint. A switch on the microphone body enables a high-pass filter (specs forthcoming). The mic ships in a wooden case with an isolation mic clip. 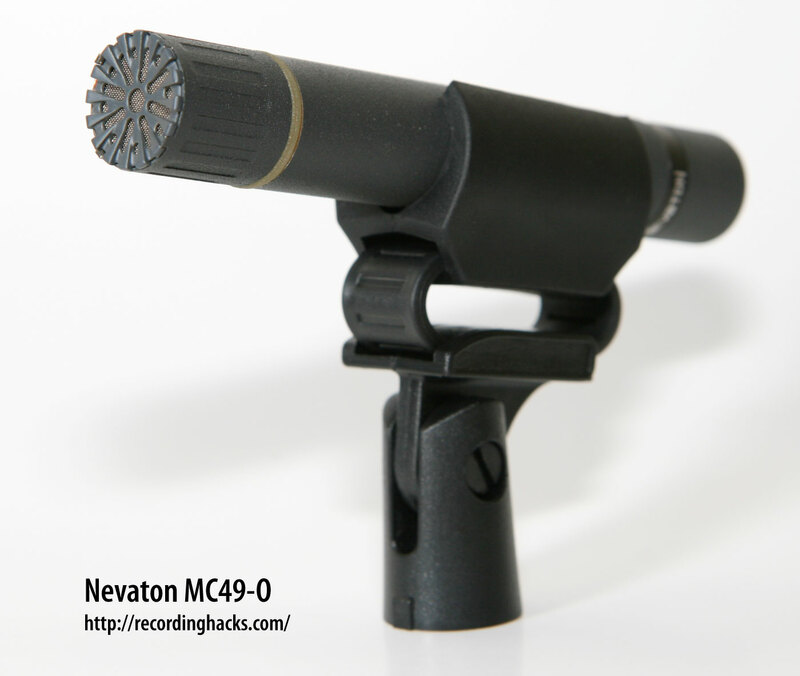 When I heard the MC49-O along with the CMC6, it was, as far as I�m concerned, on par with the Schoeps. The MC49-O has what I would call a very realistic and “immediate” character… [I]t�s great at capturing subtle transients which undoubtedly contributes to this characteristic.